Margo Lanagan and Shaun Tan are award winning Aussies in the field of children's literature. They have been recognised worldwide for their brilliant contributions. 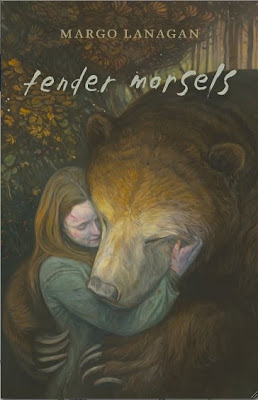 As posted on Margo's blog, here is the beautiful cover for Tender Morsels as created by Shaun Tan himself. What a cover. 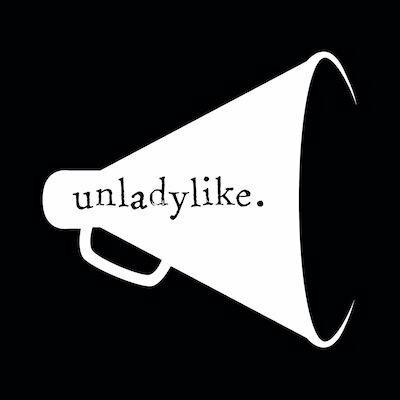 I'm already in love with it. This is better than any of the other TM covers I've seen. It's brilliant! Wow. Definitely the best TM cover I have seen. I NEED TO READ THIS!